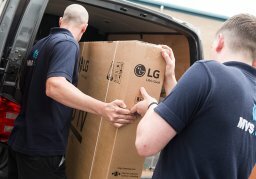 24hr UK maintenance & installation coverage. 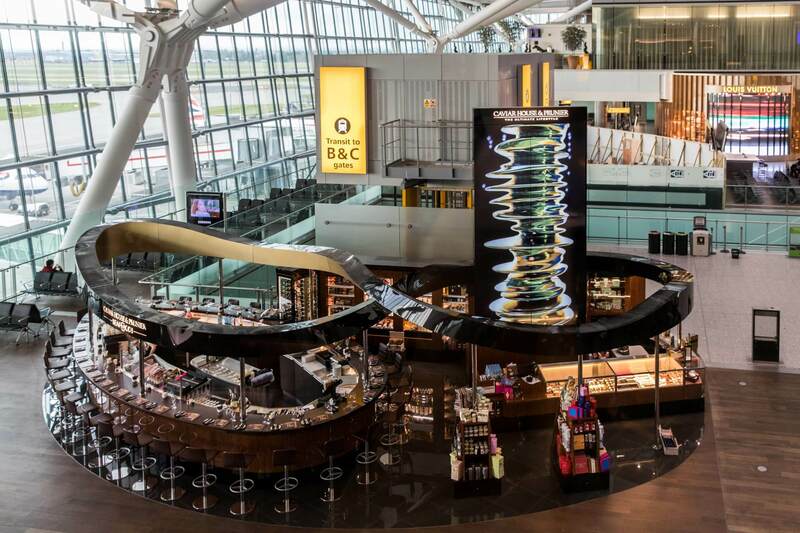 The UK’s leading national Audio Visual installation & maintenance provider. 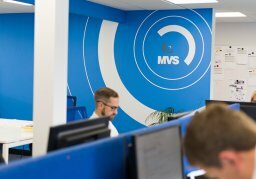 We're expanding our team here at MVS. 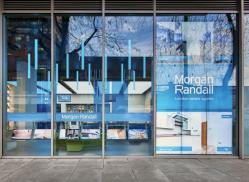 Click here to view our exciting vacancies & job opportunities. From system design and AV equipment, to AV installation and maintenance, MVS audio visual have the UK covered. From audio visual equipment supply to systems management, MVS understand the importance of price and budgets. 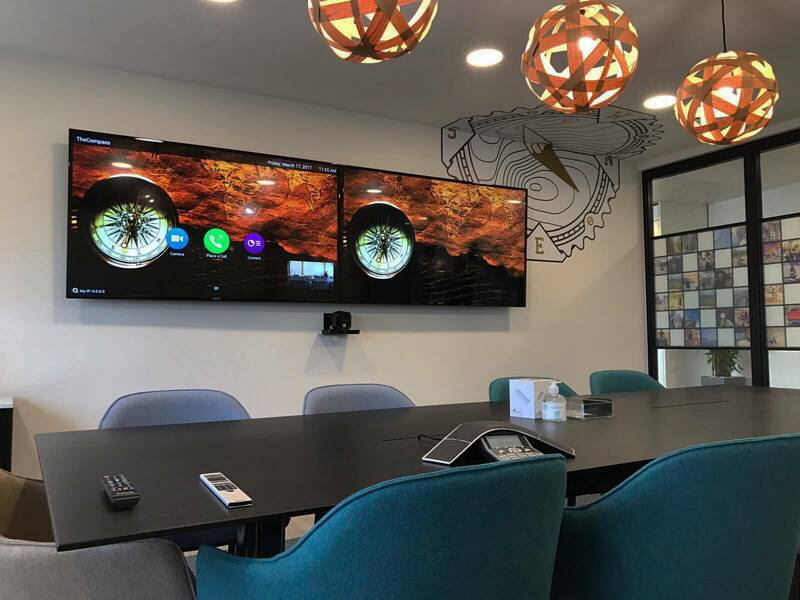 We always offer our clients an unparalleled AV service at unbeatable prices; including prompt response, account management and open lines of communication. 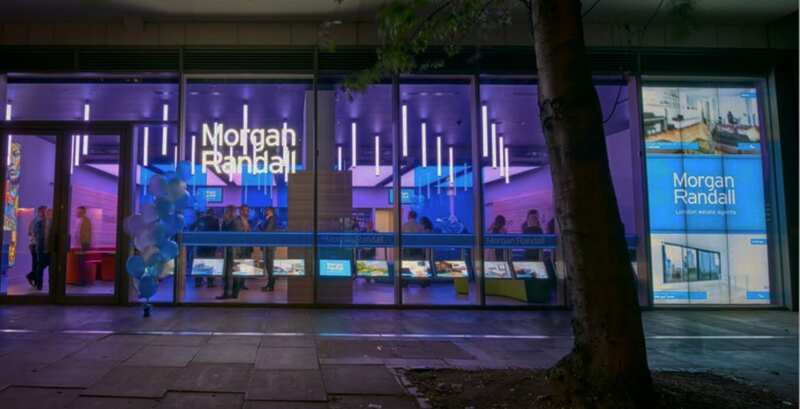 As a national audio visual installation company and system integrator, we are trusted by leading businesses such as Barclays Bank, John Lewis, Center Parcs and Lush Cosmetics. We are a specialist nationwide AV installation company. 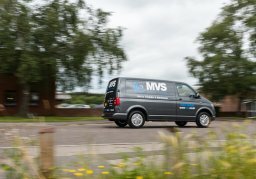 As part of our commitment to delivering excellent service, MVS’s expert AV maintenance teams are available 24/7. We endeavour to meet any deadlines put in front of us. 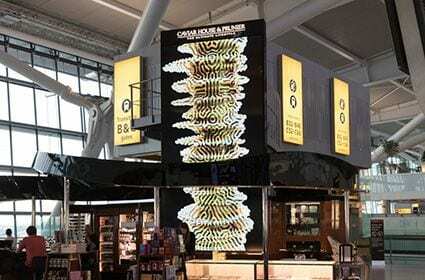 Although we operate across the UK, we carry out a large number of London AV installations. Our audio visual experts can give advice that will ease the process and help you achieve the maximum results from your budget. MVS can help you effectively manage your project so that the installation is completed on time and within budget. Our experts can design small to large AV systems that deliver exceptional results. Our hugely experienced installation teams operate nationwide and can work outside of standard hours to ensure that your project is properly fitted and working perfectly. The maintenance service we provide is preventative and pro-active, focussing on keeping your audio visual systems operating efficiently at full capacity. 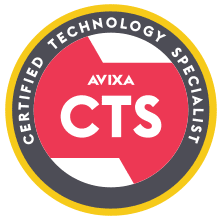 We offer thorough training services for employees so the systems can be operated to their full potential, ensuring you get the most out of your investment. Extend the productivity and efficiency benefits of face-to-face meetings beyond the conference room. 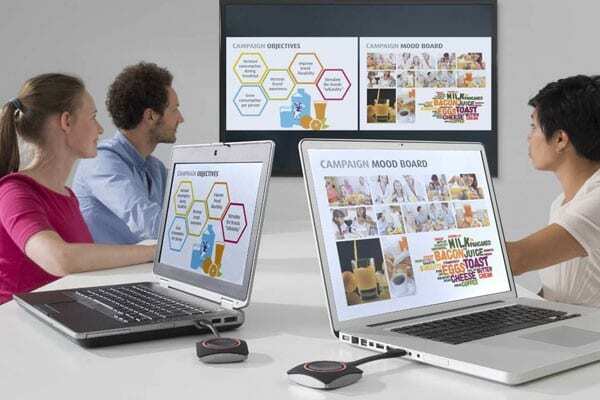 Wirelessly transmit the display from your device to a screen or projector, with one simple click. 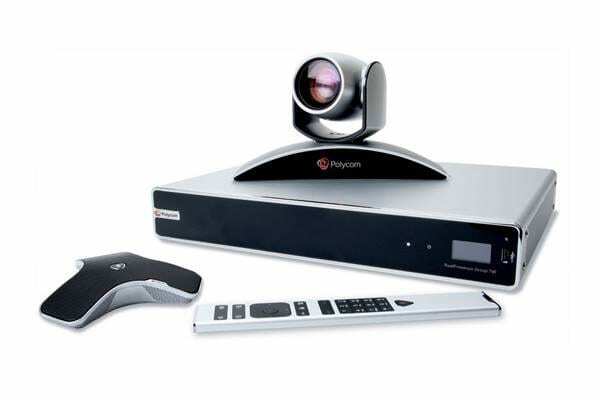 Quite simply the most affordable, flexible and versatile cloud video conferencing system available today. 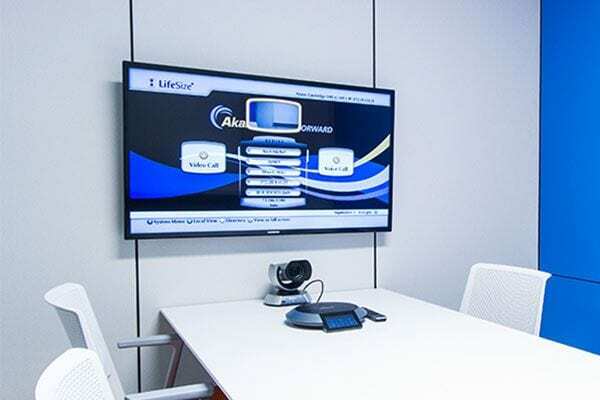 Simple and effective video, audio and web conferencing in any room. "I would have no hesitation in recommending MVS for any audio visual projects. The guys we have dealt with have been professional throughout and have always dealt with any issues promptly." "I have worked with MVS for many years and they have always delivered a great job. I know that when they commit to a job it will be done on time and in budget, they are a great team to work with and have helped us achieve great results in store." 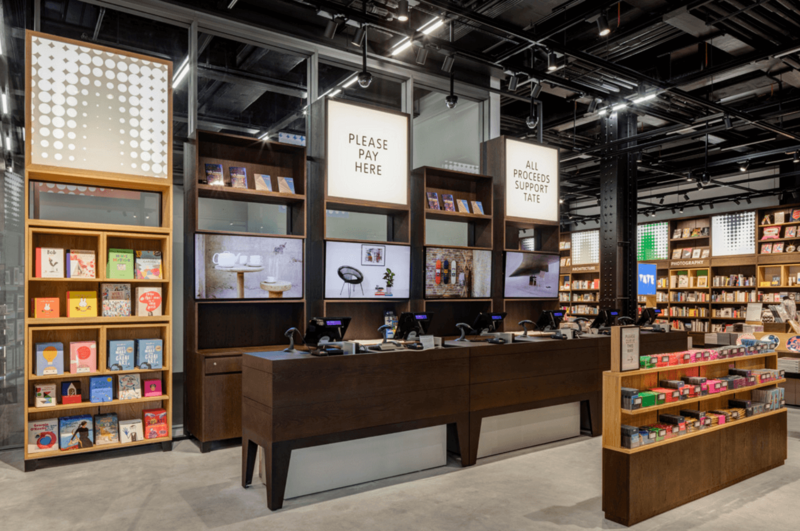 "They are a very pro-active supplier, always recommending new technologies, and helping us to deliver the best value for money.....Our highest profile stores have received fit-outs of video-walls, music systems, and digital signage systems." "We found MVS very professional and pro-active, they kept to the schedule at all times. We look forward to working with them over the period of our maintenance contract." 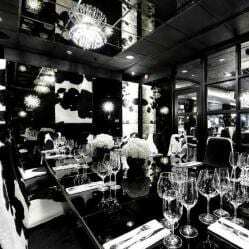 MVS is a full service audio visual integrator. Designing, integrating and supporting all aspects of audio visual technology. 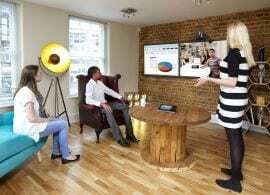 What Is AV Integration And How Can It Benefit Your Business? Which Meeting Room Booking Panel? 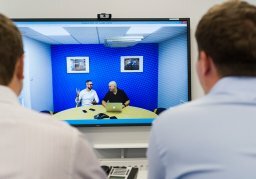 Microsoft Teams vs Zoom Rooms – Which video conferencing solution best meets your needs? 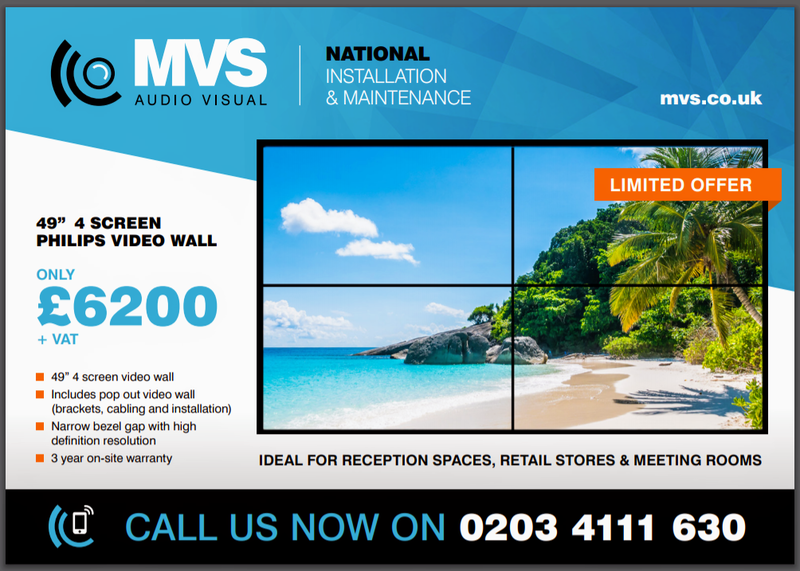 To receive full details on all our fabulous video wall offers, please complete the below fields. Please click here to view our 2018 Video Wall offers.